Our ISR Soft-Rock Hall of Famer was a no-brainer. 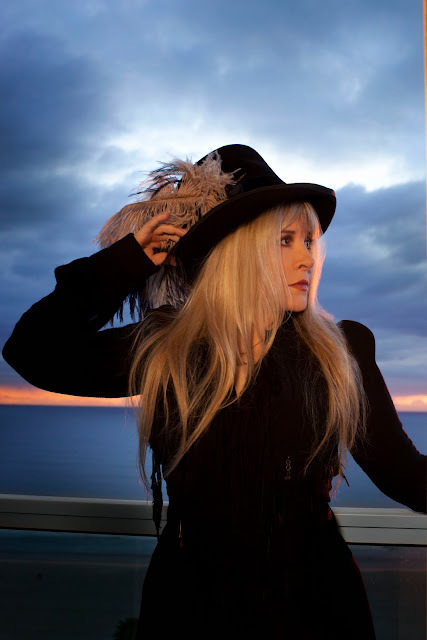 The architect of the country-rock, westcoast AOR, 70's rock sound... Ms. Stevie Nicks. Ms. Nicks was born at Good Samaritan Hospital in Phoenix, Arizona, on May 26, 1948. Because of Stevie’s father’s frequent job promotions, the family relocated often when she was a child. They lived in Albuquerque, New Mexico; El Paso, Texas; Salt Lake City, Utah; Arcadia, California; Palo Alto, California; and Chicago, Illinois (leaving Stevie behind in California to attend school and pursue music). Stevie deliberately chose not to have children. In the early 1990s, she briefly considered adopting a child but changed her mind after realizing that the demands of her stage life would not be compatible with raising a child. However, because of Stevie’s caring, maternal nature, many of her close friends have entrusted her to be the godmother of their children. Most of her fans would say her songs are imbued with the life she would have given to a child, since her whole heart and soul is inside each beautiful composition she sings and writes. 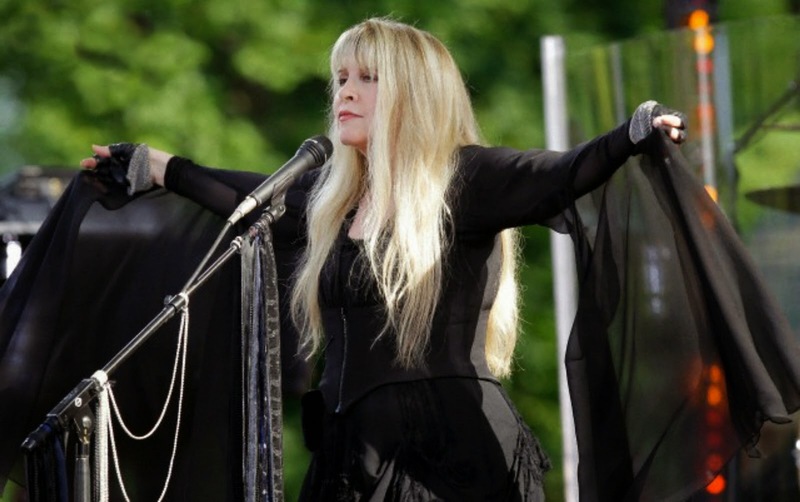 To the belladonna, Stevie Nicks...Welcome to the ISR Soft-Rock Hall of Fame!